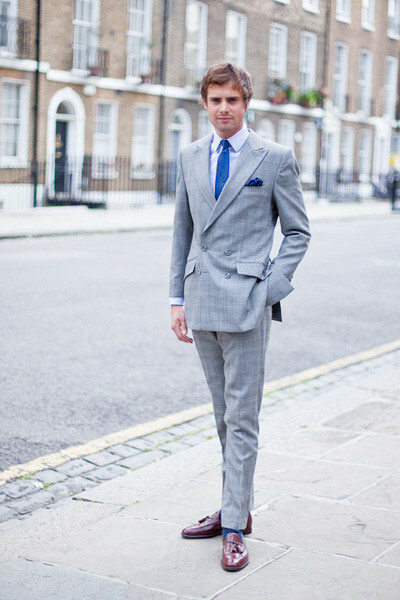 The V-shaped man in the double-breasted suit is making a comeback, adding stylish swagger to city streets and cool tailoring to corporate offices. 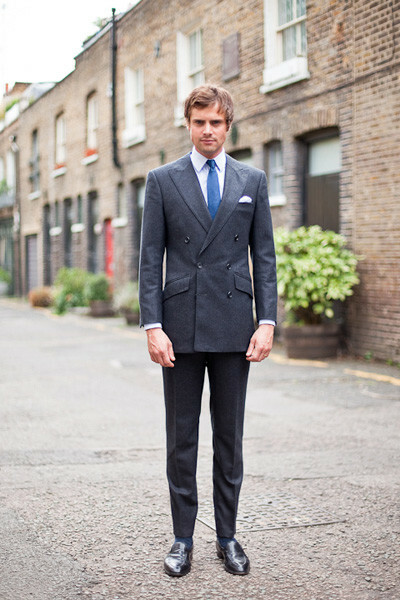 The double-breasted silhouettes and swooping lapels, broadened shoulders and extra chest, are once again making a resurgence. 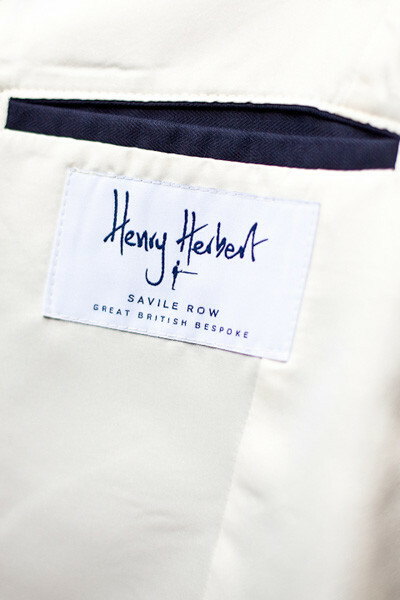 And Henry Herbert Tailors have started the campaign to start the comeback. 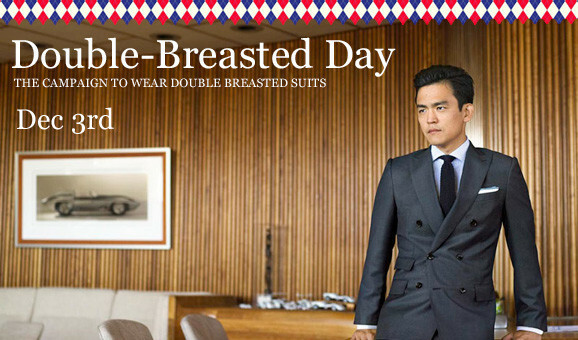 Each year we hold a DB-Day. The next one will be in December 2013. 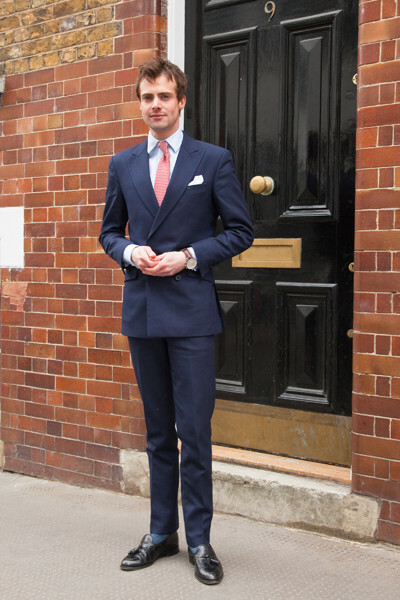 Join the Campaign to Wear Double Breasted Suits - Bespoke Suits By Savile Row Tailors.